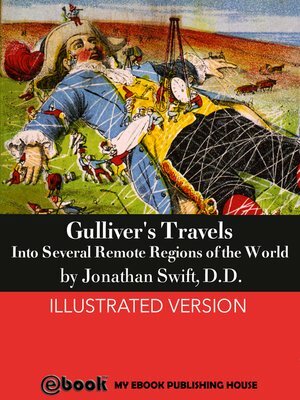 Gulliver's Travels into Several Remote Nations of the World, is both a satire on human nature and a parody of the "travellers' tales" literary sub-genre. It is Swift's most celebrated work, as well as one of the indisputable classics of English literature. This is probably one of the most beautiful digital version ever made of this story, containing many gorgeous illustrations.